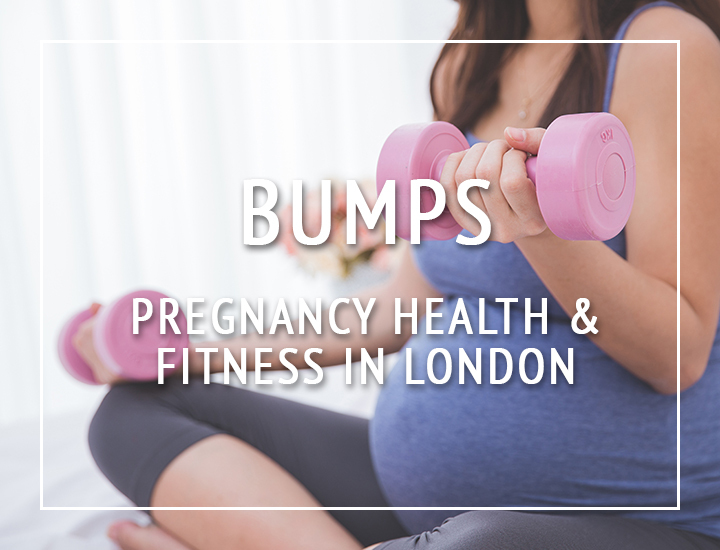 The go-to online destination for honest health and fitness information about classes and products in London. During lovely weather, it seems a shame to work out indoors; outdoors, there’s so much MORE you can do – there are hills to be climbed, benches to be stepped on and jumped off, trail runs to be explored, pavements to pound and grass to bear crawl over. With so much variety in terrain, it makes sense to wear a shoe which can cope with a range of friction levels. And also the heat! Having been trialling the Keen Evofit One sandal for a few weeks, I think I’ve found the perfect fit. I’m a personal trainer who takes the majority of her clients outdoors and I love nothing more than to get our feet moving in ways we wouldn’t normally. This involves flexing and stretching feet and being on different types of surfaces, whether this is grass, rough ground, walls, fallen trees and even metal fences…! So I (and my clients) need a shoe which is tough and versatile. I’ll be honest, when I first opened the box to my Keen Evofit One’s, I thought they were pretty fugly. For a start, they looked too small – a little squat and squished and kind of bulky. Sensible shoes. I got mine in Crabapple / Summer Fig which is a muted pink. However, I couldn’t care less what they looked like after I put them on – they feel amazing! They’re well-cushioned, especially on the heel (it has a 1cm padding) and are designed to support the natural contours of your feet and arch. They’re light and airy once on and so I’ve been braving them without socks – a foot’s got to breathe! But I don’t worry about this, as it’s clearly stated that they’re machine washable as long as you air dry. I’d never normally wear outdoor shoes without socks (eww, stinky!) but because they look so easy to clean, I’m going for it. They’re pretty much built for summer weather. I imagine they’re also well-suited to getting a little wet too and I can’t wait to test them out at an obstacle course race. And there’s a reason they look small – they naturally come up a little snug so it’s advised to go for a half size up, but a size 6 fits perfectly on my size 6 feet (without socks – I’ve not yet tried them with but I really can’t see them being shoes you wear with socks – it’d look weird). And they pull on, just like socks. The area around the top of your ankle is made from a knitted type of material and there is an elastic lace system to tighten them, which I’ve not needed to use. As well as feeling delicious to wear (it’s like my feet are getting a hug!) it makes it so easy to get out the house – there are no laces to faff about with and they’ve got little loops on the front and heel to make it easy. I’ve also got wide feet so am always nervous about reviewing new shoes but these are suited for my type of feet so I don’t have to worry about any rubbing or chaffing. I would have also found these useful when I was pregnant with my first in the height of summer a few years ago; I found it really hard to find comfy shoes and so ended up wearing Birkenstocks. I think these may have been a little trickier to put on as I’d need two hands to do so (bumps can make putting any shoe other than a slip on a little problematic!) and I’d definitely have had to get them in a size up (I went up a shoe size when I was pregnant) but they’d have made walking more comfy. The Keen Evofit One Sandals also come in six different colours, from your blacks and greys to your more summery colours. If I were going to add another pair to my collection, I’d go for the grey and white one. I know it’s weird to rave about shoes, but I’m a total convert. They’re one of my comfiest pairs of trainers, well-fitting and I LOVE the open sections. And thankfully, they look better on! Who are they for: Summer-loving outdoorsy people! These would be my go-to shoes for hiking, walking, kayaking, running, HIIT workouts, obstacle course races and more. Pregnant women would also love these too as their cushioning is fantastic. Where from: Buy the Keen Evofit One Sandals online from their website and ‘outdoors’ shops, such as Ellis & Brigham, Snow + Rock, Cotswold Outdoor etc. Disclaimer: I was given these shoes to trial but all opinions are my own. Visit #hellofitty's profile on Pinterest. Our motto is to eat better, sweat more and breathe. This website is run by normal, everyday Londoners who all have one thing in common - we're striving for a healthier, happier lifestyle and we hope to inspire you to join us. We're reviewing the latest fitness classes, the pop-up juice bars and the newest yoga studios and we only feature the best. Our opinions are our own so expect down to earth, honest articles.